For a number of years, I served as a chaplain (padre) in the army reserves here in Canada. I absolutely loved it. 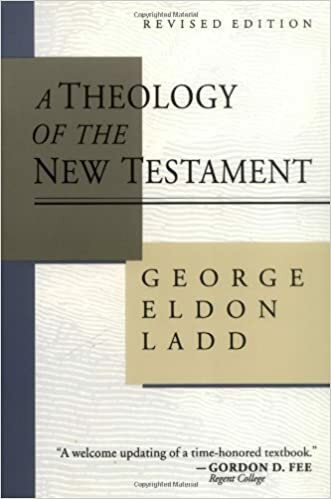 But I eventually released for two reasons: one was that I was starting at a new church which I wanted to focus on and the other was I was having some health issues. Regarding my health issues, I have made a remarkable recovery, have drastically cut down my medication and am in the best shape that I have been in for years. Regarding my church focus, I have now been at my church for three years and feel very settled here. 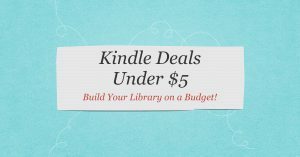 I have been looking for ways to get involved in the community. At this point, the chaplain branch has accepted me, the local regiment has accepted me and I have passed my fitness test. The final step is just to pass my medical test. 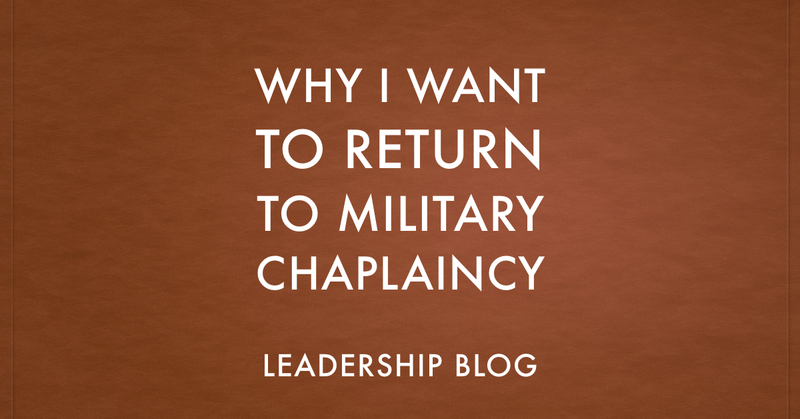 But why would I even want to return to military chaplaincy? Am I not busy enough? Here are my reasons for wanting to return to the army as a padre. The armoury where I am looking to serve is only a five minute walk from my church. I see it as part of the community I want to serve. My job as pastor is to take care of my congregation but also to get outside the building and minister to others. I love the military culture. Too many people think that culture is about killing people. It is not. It is about growing as leaders and developing skills. The military provides training, including ministry training, that will benefit my congregation. Being in the military helps me to stay in shape, which benefits me personally and helps me to be a better pastor. I care about those who are serving in the military, both in the reserves and regular forces. If I can help, I want to. I enjoy the connections I make with other padres. 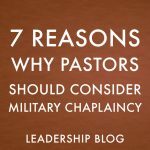 Those are just some of the reasons that I want to return to military chaplaincy. If you are interested in learning more about military chaplaincy here in Canada, you can find information here. Interesting! One of my goals for when I finish my MDiv degree is to serve as a military chaplain (in the US Air Force). I’ve been serving as an enlisted linguist for 12 years now and I’d like to change into a position of spiritual worth. I’m also hopeful that serving as a chaplain will be more rewarding in the area of job satisfaction! I hope you can work that out. I’m not as familiar as to how that works in the USA but my experience has been completely positive. Even with official limits on what you can share, I always found people approaching me with questions. It was amazing.